Installing a new engine management system on your car bike or truck? Need a toothed trigger wheel for your installation? Here at trigger-wheels.com we have crank trigger wheels, sensors, wiring and lots of other parts to make the installation of your engine management system as painless as possible. We have been supplying trigger wheels for a number of years now and you can see some of our customers installations in our customers gallery. Our warehouse will be closed for staff holidays from Wednesday 10th April through Tuesday 16th April. During this time we will still be answering your emails and providing pre-sales and post-sales support but it may take us a little longer to respond than normal. Any orders placed will be shipped when we reopen. The Megajolt/E MK2 has now been announced. Building on the great Megajolt/E platform the MK2 adds a Hard-cut rev limiter, USB connectivity, new status LEDs whilst retaining plug in compatibility with the original Megajolt/E. In stock to order now. 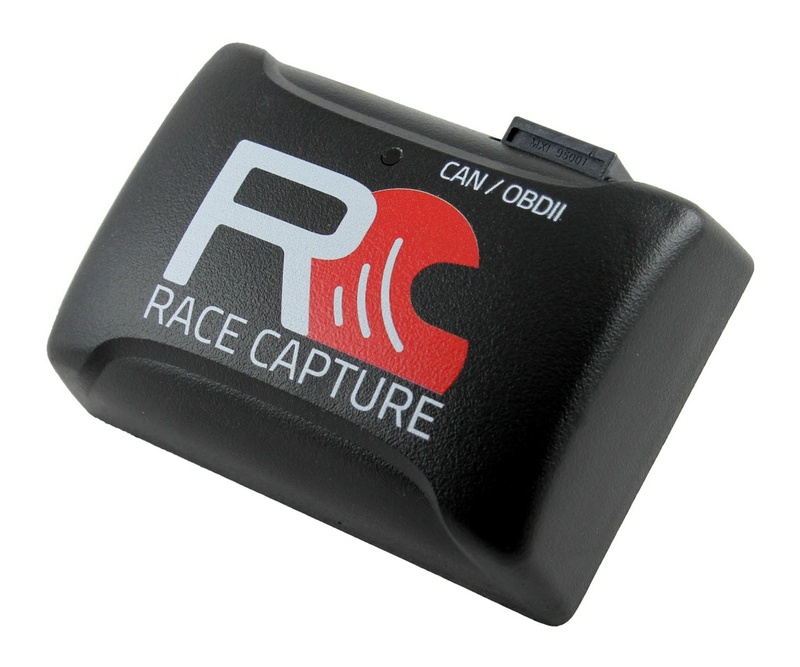 Racecapture/Track is now available, it's our entry-level, plug and play data logger. Bargain basement crank sensor brackets. Due to a manufacturing error we have a number of crank sensor brackets available at a bargain price! If your data logger or dash needs a 5V pulse RPM signal then Coil-X is what you need. 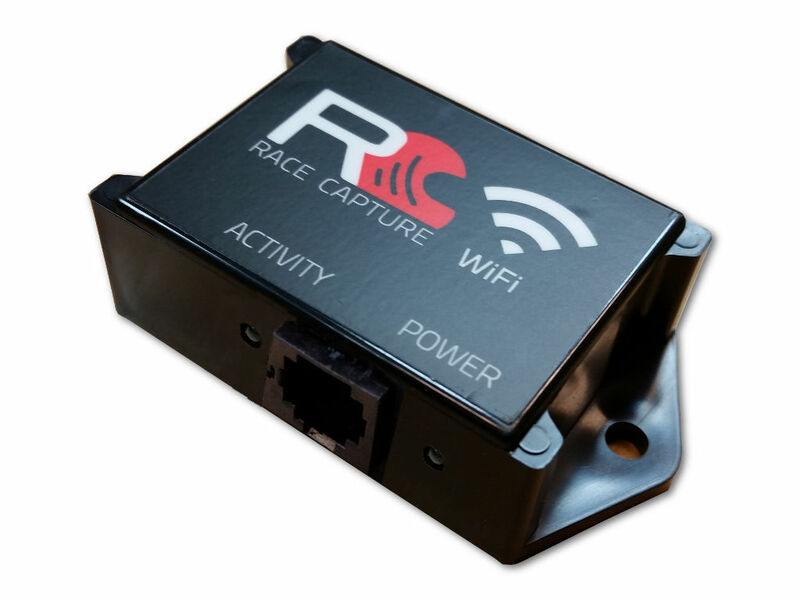 This add-on module enables WiFi connectivity for your RaceCapture/Pro, allowing it communicate with and control other devices on the network! Tired of tons of useless camera footage of your pit spot, or worse - forgetting to start the camera before the big race? Now you can automatically control your GoPro over it’s built-in WiFi connection.